Teklynx International, a barcode and RFID labeling software developer launched an enterprise labeling software Teklynx Central CFR 5.0 and Teklynx Central GHS 5.0. 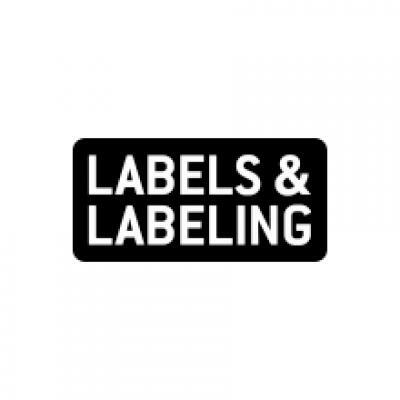 These enterprise label management products offer companies of all sizes in medical device, pharmaceutical, life sciences and chemical manufacturing a centralized product for label design, security and traceability, print automation and regulatory compliance to support next-generation digital labeling transformation. The releases include access to the latest version of Codesoft label design, Sentinel print automation, Label Archive label storage and traceability software, and a browser-based printing interface. 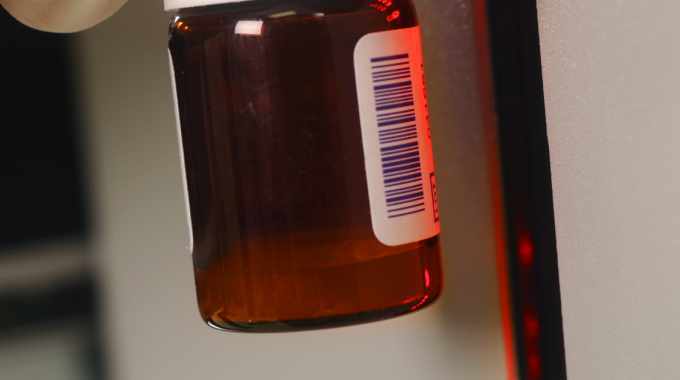 Today, medical device, pharmaceutical, life sciences and chemical manufacturers around the world leverage Teklynx Central to label efficiently and accurately while complying with vast and ever-changing industry regulations.